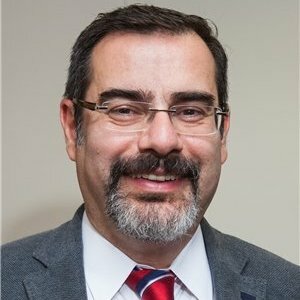 Welcome to Dr. Aykut Ozden, providing mental health services in New York, NY. I am a triple-board-certified child-adolescent, adult and addiction psychiatrist. I am a faculty member at Icahn School Of Medicine at Mt. Sinai, and also at Touro College of Medicine. I teach, mentor and supervise medical students, psychiatry residents and child-adolescent psychiatry fellows and I also do research and patient care. Here, you will find ways to contact me, should you or someone you care need help for any mental health issue, and also valuable links to various psychiatric organizations and sites where you may find information for the same problem. Please contact me either by phone or email to make an appointment. Copyright Â© Aykut Ozden, MD, 2016. All rights reserved.